We are fortunate enough to not be in need, so if you wish to offer us something please consider instead donating to one of those charities below - or any charity that you feel strongly about. A British charity providing food and to homeless people across the UK. More info here. Save the Children helps children in 120 countries for their basic needs and rights. More info here. 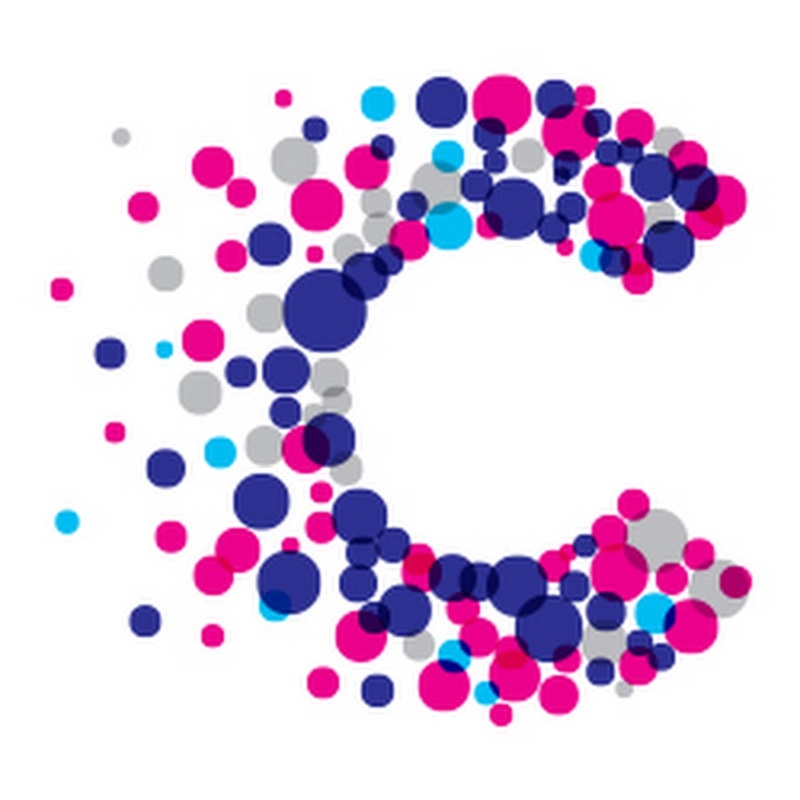 Cancer Research UK researches better treatments for all types of cancer, and also provides resources for people affected by cancer. More info here. If you prefer to send us a gift directly, use the button below. We pledge 50% of our gifts to charity! It's us, from Google Dublin, to bustling London and Grove Park.